Edward Hamlin’s music has appeared on three CDs and has been used in the soundtracks of two short films. 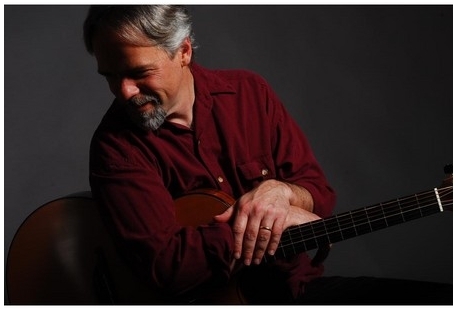 He composes primarily for fingerstyle guitar, in a range of altered tunings. While in his twenties and thirties he played in several Chicago electric blues bands, once playing (Born Under a Bad Sign) for a crowd of 400,000 gathered in Chicago’s Grant Park for Venetian Night.